World Heart Day was fall on Saturday, 29 Sep this year. 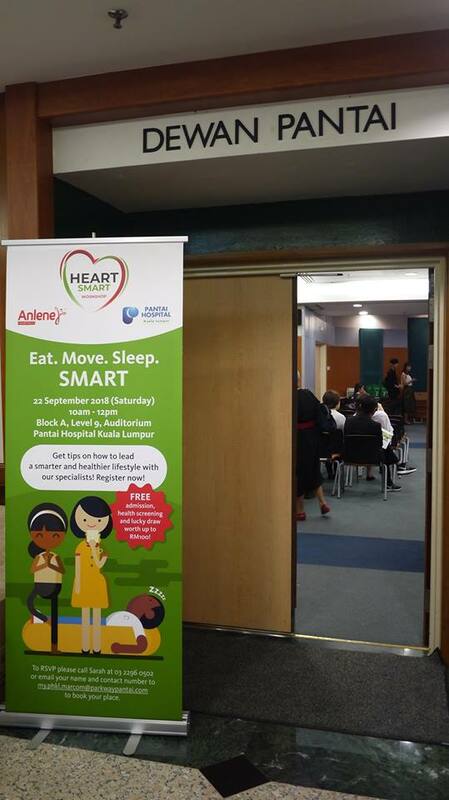 In conjunction with this, Anlene and Pantai Hospital KL have held a Heart Smart Workshop on 22 Sep 2018. Today, we are going to share about how to maintain a healthy heart which we've learnt from the Heart Smart Workshop. Do you know that Eat Smart, Move Smart & Sleep Smart is helpful for a Healthy Heart. 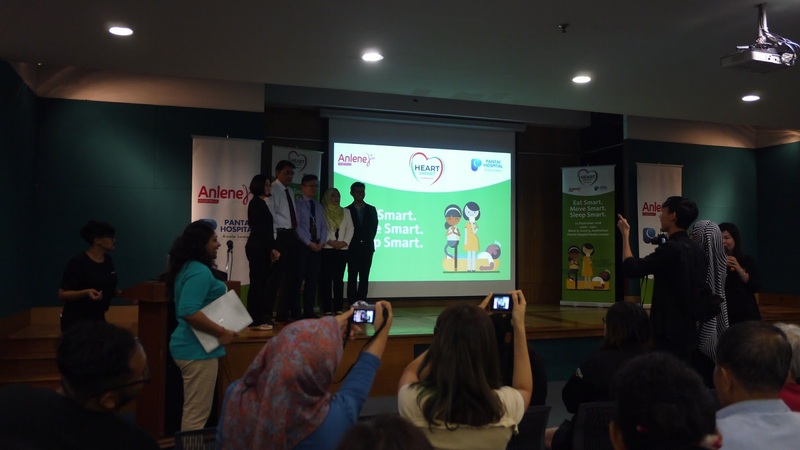 These 3 effective, and seemingly simple steps were the focus of the Heart Smart Workshop. When we think about the importance of a healthy heart, the first thing that slip through mind is to preventing heart disease. There are many benefits to having a healthy heart, and these fall in place, once you begin your journey towards heart health. “A balanced diet is integral in staying healthy; however, many of us may not be practicing healthy eating every day. 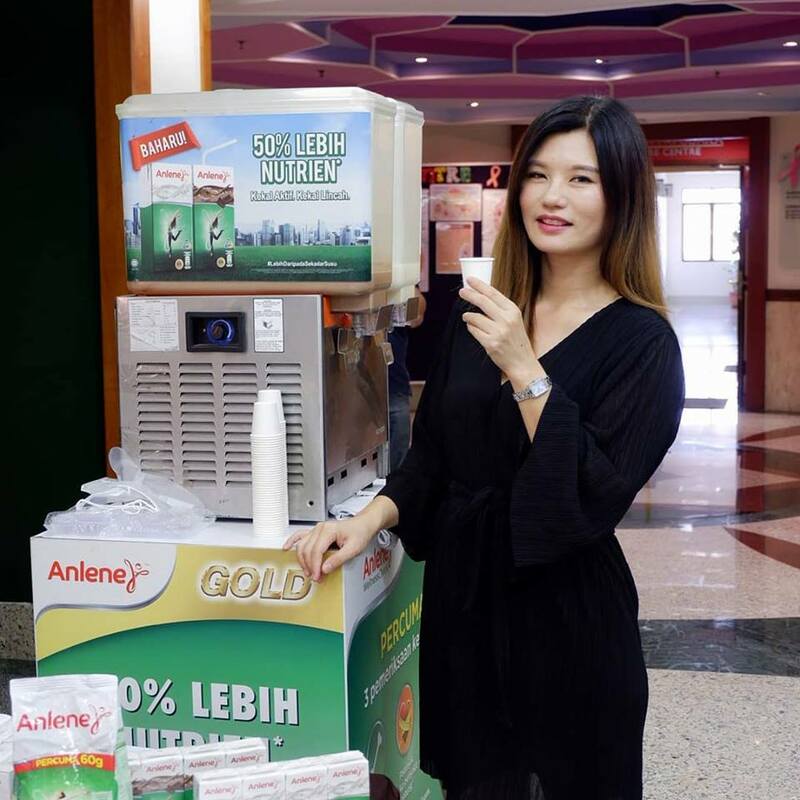 Only 6% of Malaysian adults take enough fruits and vegetables daily, or the recommendation of at least 5 servings of fruits and vegetables by the Malaysian Dietary Guidelines 2010” shared Liew Yen Lee, Senior Nutritionist at Fonterra Brands Malaysia. 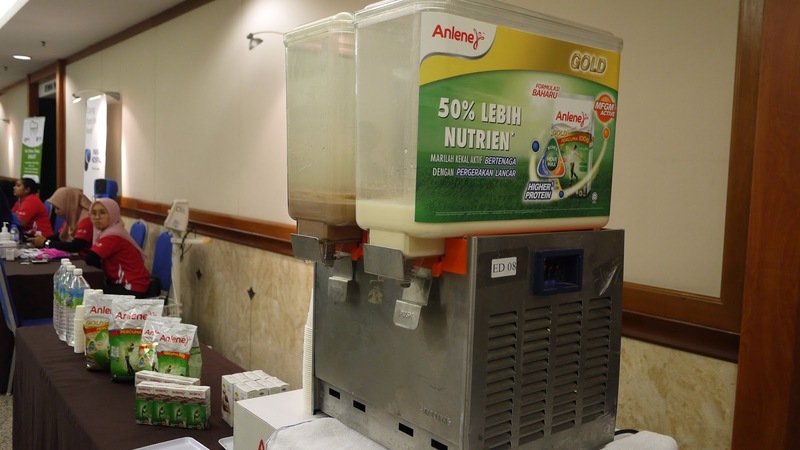 Taking a simple step of adding more greens than rice to one's plate, or adding milk into our breakfast cereals are beneficial for our hearth health. Anlene Heart Plus is a nutritious milk product which can be incorporated into one's daily diet. It is specially formulated with beneficial ingredients such as plant sterols, to help reduce cholesterol, as well as other ingredients of omega-3, collagen, calcium and protein. 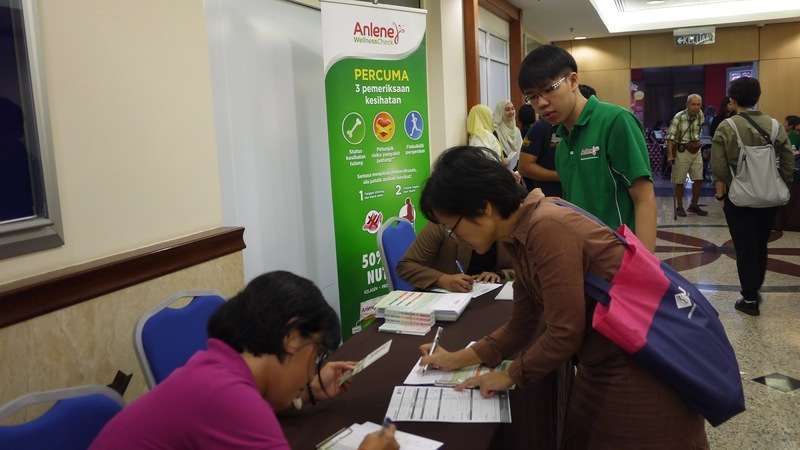 “Malaysian should aim to get a minimum of 10,000 steps a day and look at incorporating moderate and intensive workouts 2-3 times a week to get their heart health going,” said Muhammad Izzat Sallehan, Senior Physiotherapist at Pantai Integrated Rehad Services Sdn. Bhd. It is common for Malaysian suffer from sleep apnea. Dr. Kong Min Han, Consultant Ear, Nose, and Throat Surgeon at Pantai Hospital KL said that “When you have slept for 7-8 hours, and you wake up feeling like you haven't slept at all.” sleep apnea is a high risk factor for heart disease because of its effect on your blood pressure and nervous system. Let's work towards a heart health person together. It is also important to learn how to sleep smart in order for us to feel less tired and stressed during the day, as well as eat smart and move smart. The ultimate goal is to be Heart Smart – and to understand that heart health is more of a journey than a destination, with many benefits along the way.